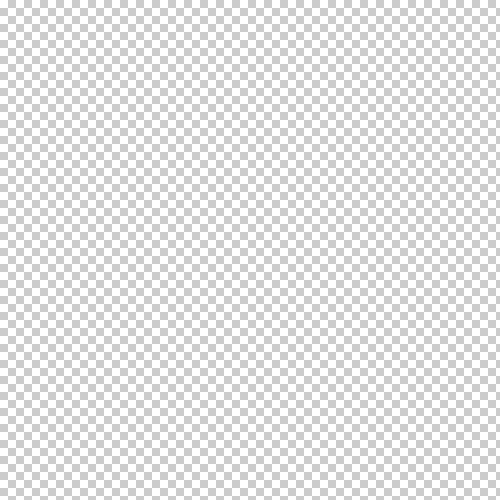 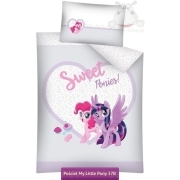 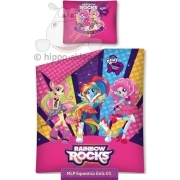 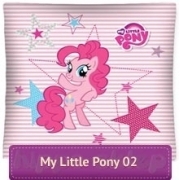 Bedding with Ponies form kids animated series My Little Pony about little ponnies friends living in Ponyville. 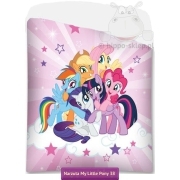 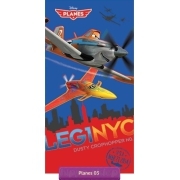 Kids bedding with Ponies duvet cover size 135x200, 140x200 cm, 150x200 or 160x200 according to selected size with one pillowcase 70x80 cm. 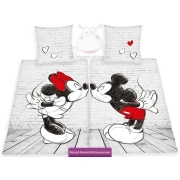 Kids bedding set made of 100% cotton, according to oeko-tex standard 100, closing by zip.